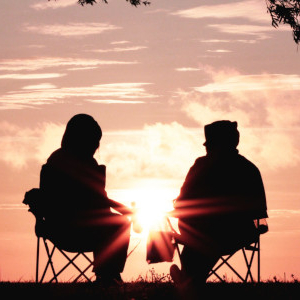 Regardless of age or income, people deserve to live their best lives…especially in later years. This is why Seniors Foundation has been raising funds to uphold this belief for nearly 40 years. 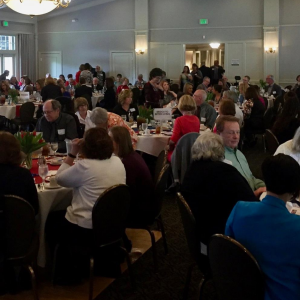 Seniors Foundation supports Aging Partners, Area Agency on Aging, an organization that works to ensure the independence and full life of the senior and aging partners they serve. 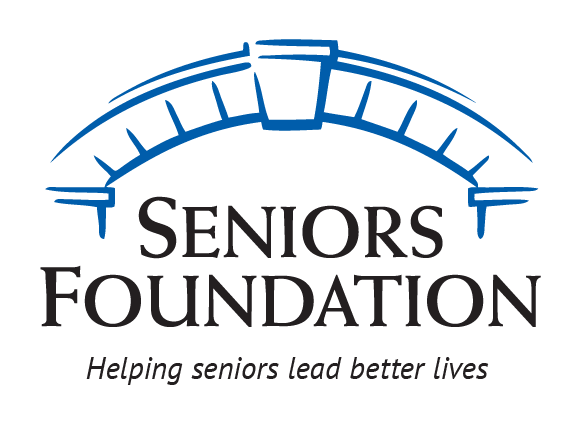 Through financial backing, Seniors Foundation provides opportunities for seniors to be connected, engage in activities, and partake in nutritious meals – helping them lead better lives. The Seniors Foundation is a proud member of the Community Services Fund and Thrivent Choice.